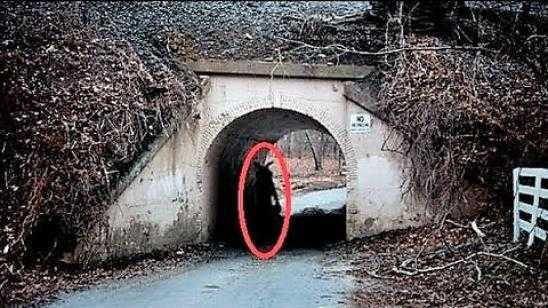 Here is a list of some of the creepiest urban legends from around the world. 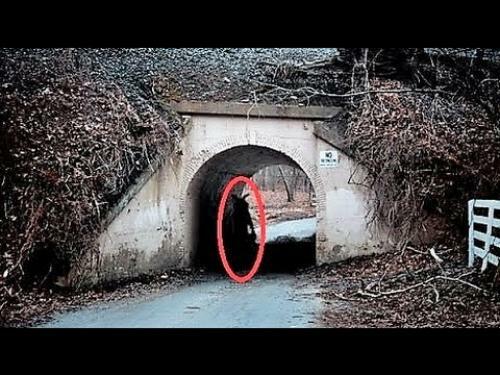 The video is a little under 8 minutes packed with info on each urban legend. For those of you looking to get straight to the list, the full list is featured below, but we do recommend you watch the full video. Thanks to YouTuber American Eye for posting this video.